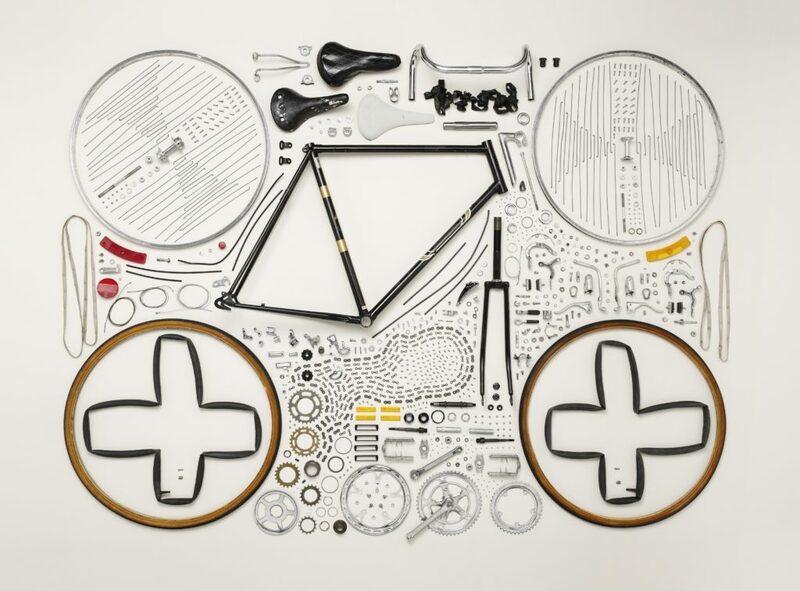 Sometimes we need to deconstruct things to see them in a different light. The process of learning how things come together starts with knowing each components that make it as a whole. 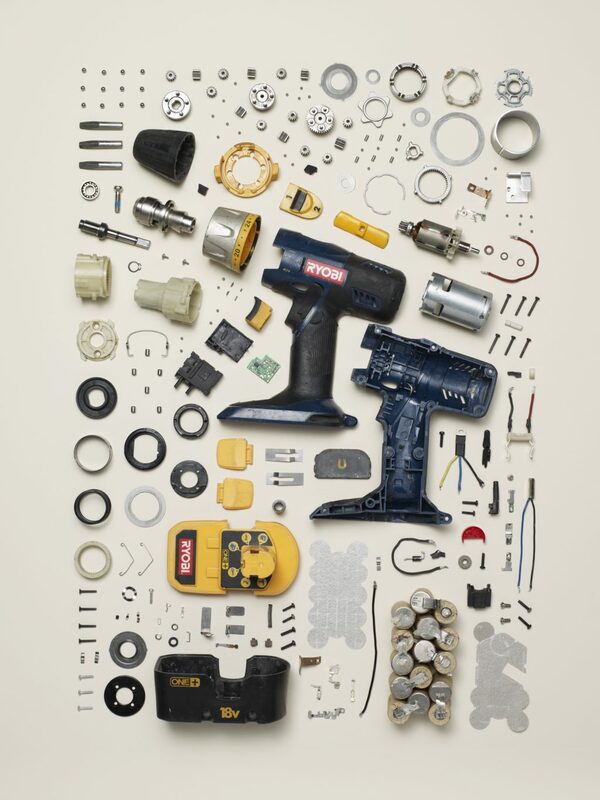 For photographer Todd McLellan, who is beginning a five-year tour traveling “Things Come Apart” with Smithsonian Institution Traveling Exhibition Service and has spent his career deconstructing gadgets and photographing the organized pieces, deconstructing normal household objects has become an art that he has explored through the years. 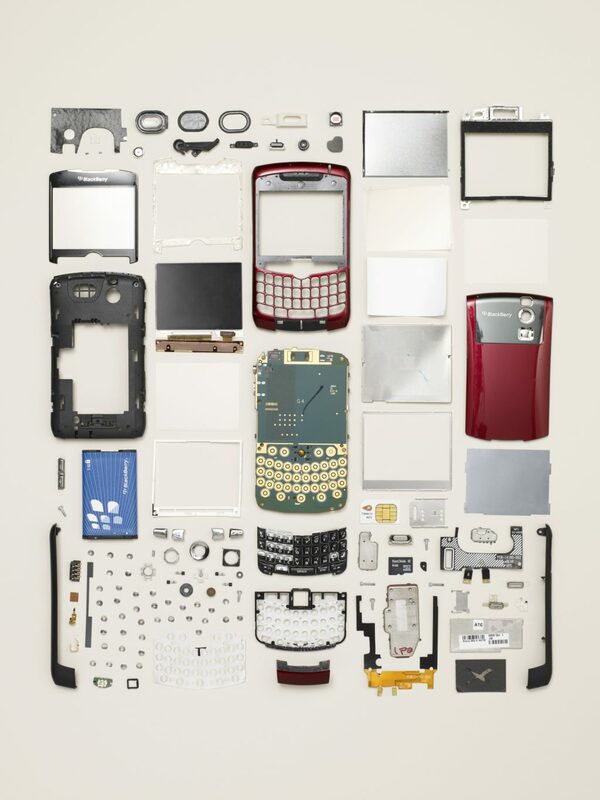 How did you come up with the idea for “Things Come Apart”? It came together fairly organically. I had started a collection of old items from my past or from things I had collected. They were hanging around my office waiting for the right opportunity. I wanted to document them in a way that gives them a new life. The standard product shot was boring and thought an ‘assembly’ diagram style shot would look fantastic. It required WAY too much digital, which carried itself away from their simplicity. At that point I frustratingly laid them out and took a shot. 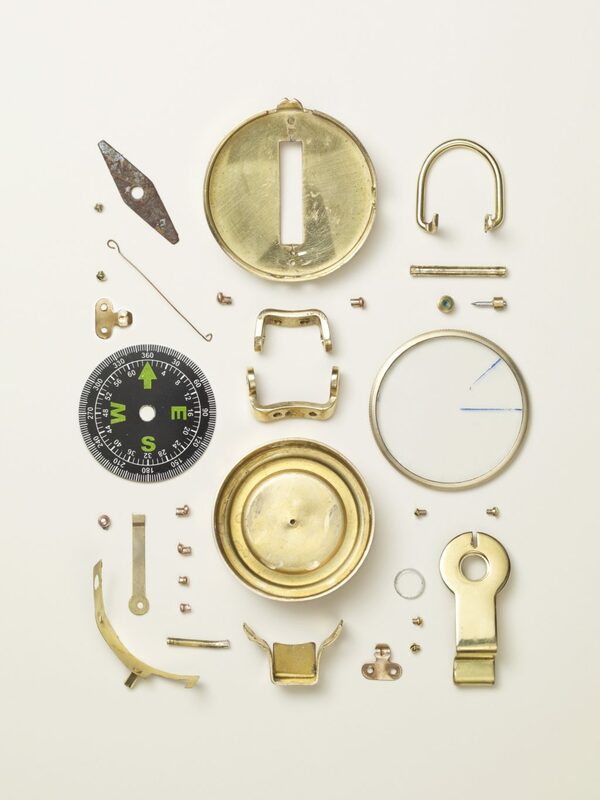 This was something I could build on and really told the story of each object and its design. The images of them flying mid air are just that. We dropped them from a ladder and captured them falling. It was a departure from the more organized layout. I am a gemini. How different is this from your previous works? I have always documented or photographed objects as a whole. 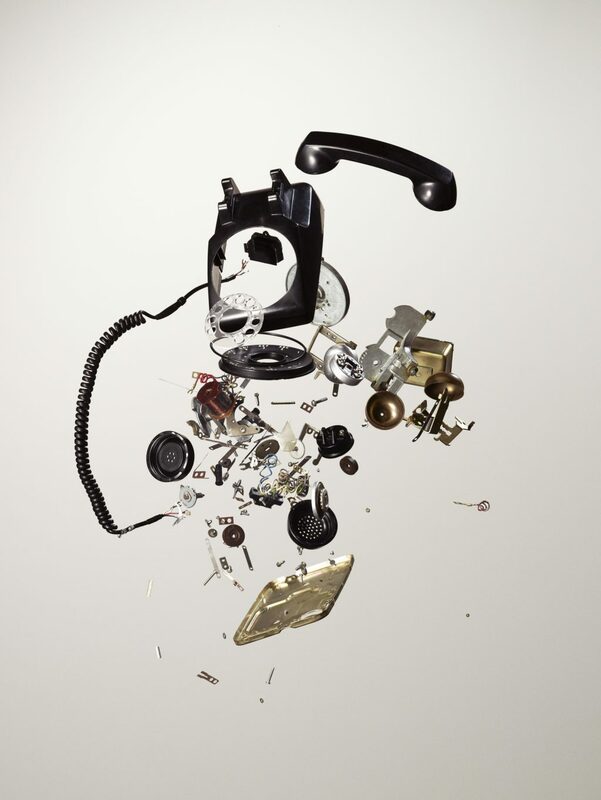 I’ve always been interested in the outwardly design of pieces form cars to telephones. 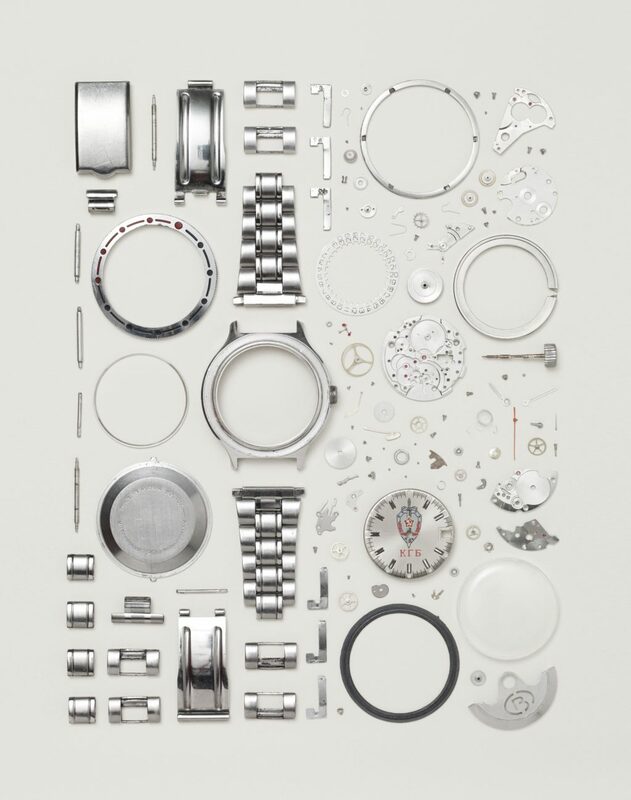 The “Things Come Apart” series was a more intimate, hands-on look through my photography than previous series. What are the fascinating discoveries you had while working on this series? I started with mechanical objects and thought I was going to stop there. I imagined newer technology to be rather boring on the inside. Continuing the project I had a great discovery of the modern design and how we were able to create all these magnificent pieces in such a small capacity. There were so many interesting discoveries and that changes every time I recall them, but one of the most fascinating were the arms on the typewriter. It was amazing how they articulated to get each letter on paper. In a creative angle, how did your photography style evolved during the making of “Things Come Apart”? Looking back I became a lot more tight with my designs. Creating boundaries and rules and working within them. It helped continue and give each of the photographs a precise look complimenting their overall design. Explain to us briefly, the process on how you set up each images? I have to be part of the process from start to finish. I disassemble and lay them out. Without the understanding of how they are assembled one cannot truthfully lay them out in a way that makes sense to how they were once whole. I make sure to organize the pieces in sections of how they were taken out of the object. My process usually involves starting in the composition from the shell of the objects. From this point I can move outwards. This can be seen in the disassembly videos created. What are the camera, lenses and other gears you used for the series? The major part of the shoot involved the camera and lighting. I used Hasselblad 555ELD medium format camera with a Phase One digital back for the first 25% and the other 75% I had switched to a Hasselblad H5D digital camera. My lenses varied from a 50mm to 120mm Macro Zeiss lenses. I strictly use Broncolor Scoro S 3200 RFS 2 for lighting each of the pieces. The falling images relied heavy on the Broncolor Scoro packs for their high-speed flash to stop the pieces midair. It’s always been about seeing objects around you in a different way. It was always a shame to see this older technology that is perfectly usable yet antiquated on the side of the road. I hope that we get an appreciation what has made or makes your life easier everyday. I am continuing taking things apart and have been working with Popular Mechanics exploring new and exciting objects monthly. I have also been working in live action slow motion filming. Exploring the slow motion of objects changing forms before our eyes. 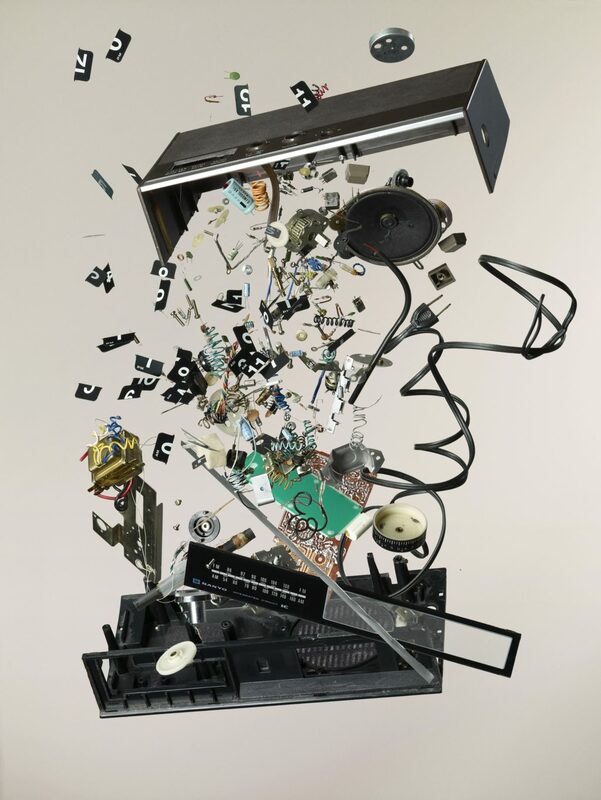 To see more of Todd McLellan’s works, please check out his official website.